Socialist Venezuela would have gone into full-blown default years ago if not for bailouts by Russia and China. Russia has been bailing out Venezuela for decades, and in recent years Russia and China have extended large loans to Venezuela, with the agreement that Venezuela can service the debt by making payments in shipments of oil. 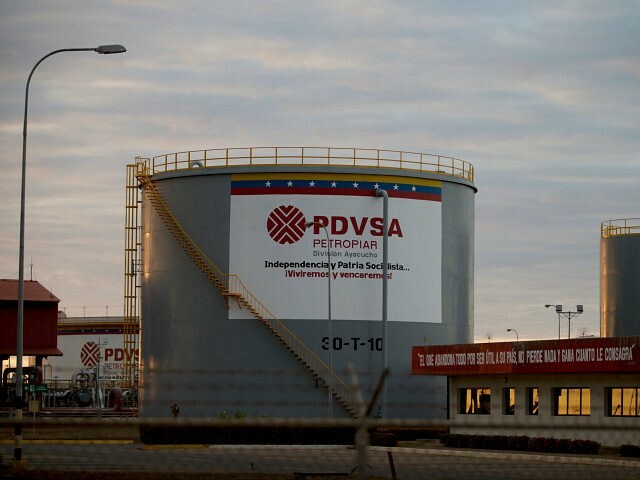 One of the reasons for the fall in oil production has been that PDVSA has been forced to starve its own oil refineries of crude oil so that crude oil can be shipped to Russia and China as loan repayments. However, as PDVSA’s infrastructure collapses, it is becoming more difficult to make debt servicing payments even with oil. It has now emerged that PDVSA has been unable to provide all the oil shipments that it has promised to Russia. Igor Sechin, a close adviser to Vladimir Putin and head of Russia’s state-owned oil company Rosneft, flew from Moscow to Caracas over the weekend to rebuke Venezuela’s socialist leader Nicolás Maduro for being behind schedule in oils-for-loans payments to Russia. Possibly even more significant is that, according to reports, Sechin brought information (I would guess satellite tracking data) showing that Venezuela was meeting its obligations with China, but not with Russia.